Even if you’re an extremely cautious driver, you can’t control the actions of others on the road. If you’ve been in an auto accident, you need a knowledgeable, experienced lawyer on your side to recover the full compensation you deserve. Property damage and medical bills aren’t your only damages. You may be entitled to compensation for time away from work, pain and suffering and other losses you’ve incurred. If you’ve been hurt in an automobile accident, Reid B. Wissner Law Offices will fight to obtain the justice and compensation you deserve so you can focus on healing and restoring your well-being. For a free case evaluation, please call us today at 212-406-9288. We welcome clients from Brooklyn, the Bronx and Queens. After suffering an injury in a motor vehicle accident, your choice of attorney is critical. The right lawyer can make all the difference between getting what you deserve and getting what an insurance company is willing to give you – or nothing at all. You deserve an attorney who sees you as a priority. Unlike many large firms that only look for million-dollar cases, Reid Wissner won’t treat you like a number or judge the merits of your case based solely on the size of your claim. He helps clients who have suffered all types of injuries and knows that successful cases come from hard work and individualized focus. Mr. Wissner is personally involved with every case he handles to ensure you get the best results possible. 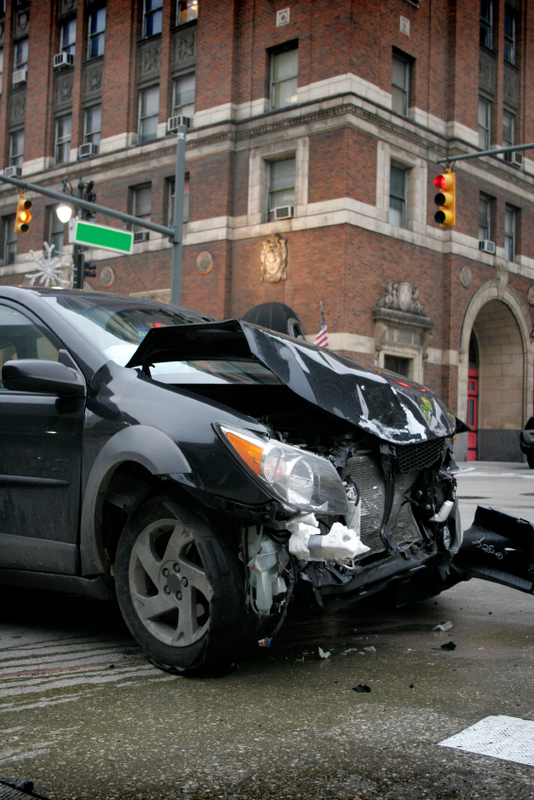 Traffic accidents can cause a wide range of injuries. It’s important to contact a attorney as quickly as possible. Whatever your injury or situation, Reid Wissner is here to help you and your family get back on track. If you’ve been hurt in a motor vehicle accident, you deserve an attorney who will put you first. Please schedule your free consultation by calling Reid B. Wissner Law Offices today at 212-406-9288. We help accident victims from throughout the Bronx, Queens and Brooklyn areas of New York City.